Mr. Hudson serves as assistant professor of Communications and History at Spurgeon College. 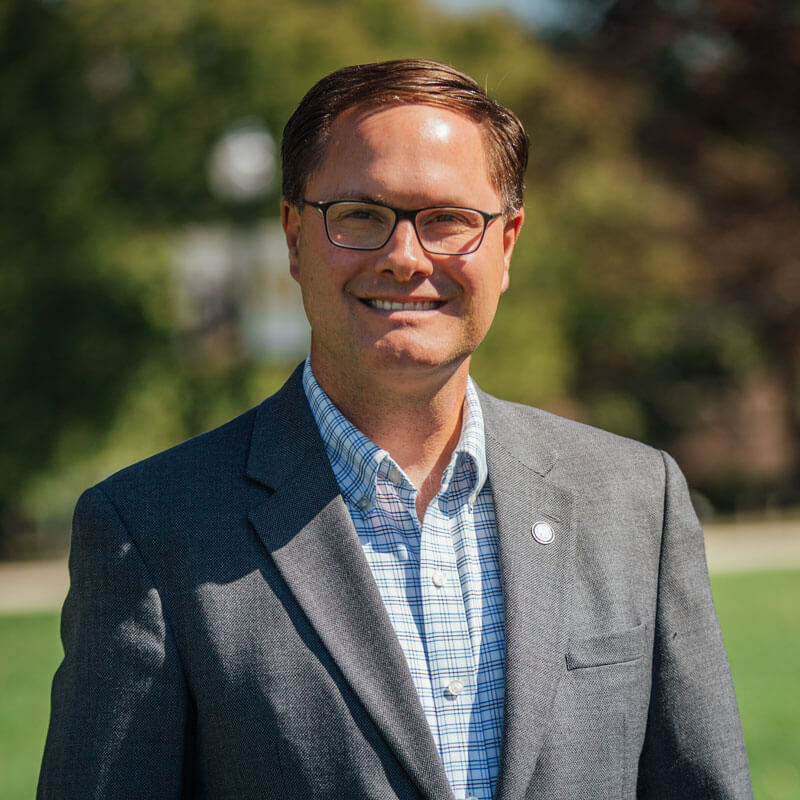 Having served at Midwestern Seminary since 2009, Mr. Hudson concurrently holds a position on Midwestern Seminary’s Executive Cabinet as executive assistant to President Jason Allen—serving in this role for the past six years. He also was the director of Communications at MBTS from 2009-2013. Mr. Hudson has taught communications and history courses adjunctively at Midwestern College/Spurgeon College since 2013. Prior to Midwestern, he managed retail stores and served for eight years as an officer in the U.S. Air Force. Mr. Hudson earned his B.A. in History from Troy State University in Alabama and a Master of Theological Studies from Midwestern Seminary. He also holds a diploma from the U.S. Department of Defense’s Defense Information School. Writing predominantly journalistic-style articles, Mr. Hudson has been published in multiple denominational publications including Baptist Press, SBC Life, and Midwestern Magazine. He has also penned numerous articles in military and civilian periodicals as well. Antioch Bible Baptist Church in Gladstone, Mo.